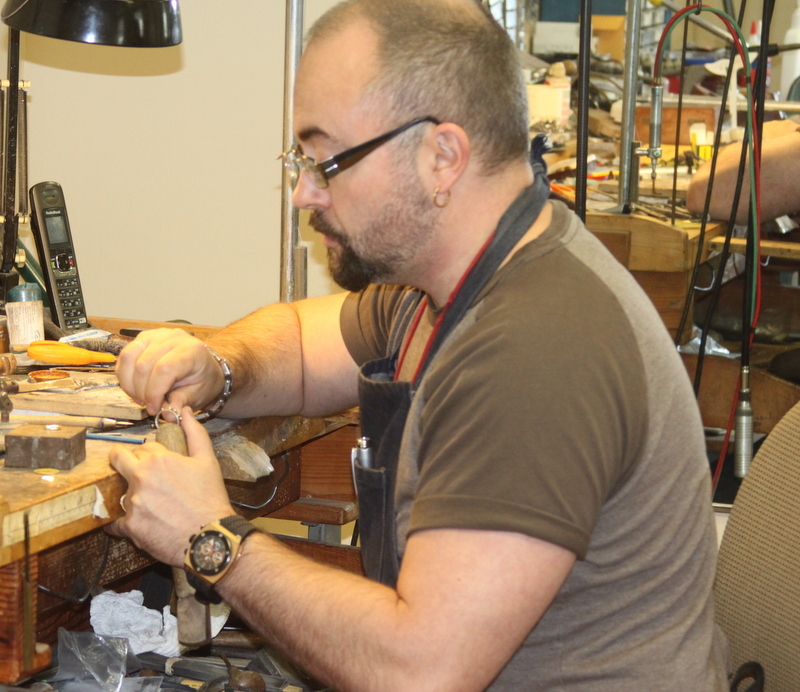 Burchell's Jewelry specializes in custom design, restoration and jewelry repairing. Burchell's repairs and buys used gold and offers free Jewelry cleaning. Alex Zvagin is the owner and designer of this local jewel. He has been in business for over 20 years. Alex’s desire and aspiration is to create an astonishing and meaningful jewelry that will reflect his personal motto “Unique expression of your style.” In addition to his own creations, Alex is also working with a wide variety of other brands. 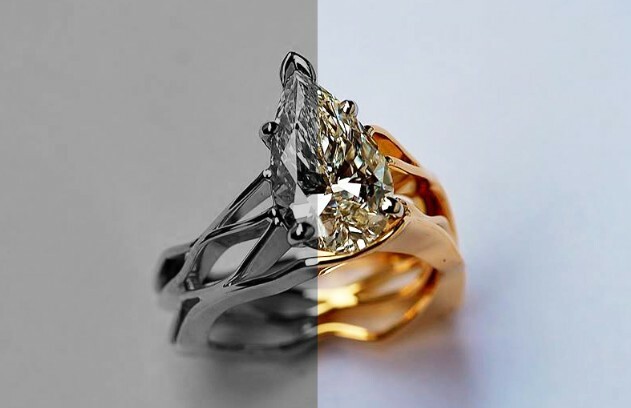 The customers can choose their jewelry from our incredible in store selection or from one of the brands’ catalogs. "My wife and I bought our wedding rings here back in January. We didn’t get into the shop until 3 weeks before the date and one of them was specially designed, but Alex still made sure we got our rings on time!! They then put up with my wife having her ring resized half a dozen times within days of the wedding (she just needed to get used to wearing it) at no extra cost. They were warm and polite every time we went in and always so happy to help! This is 100% the only jeweler I plan on going to again, and I’m moving to Maine!!" "We have been using Burchell's since Stoughton. My engagement ring was unique, and at the time we were married i just had a band that didn' t fit with the ring. 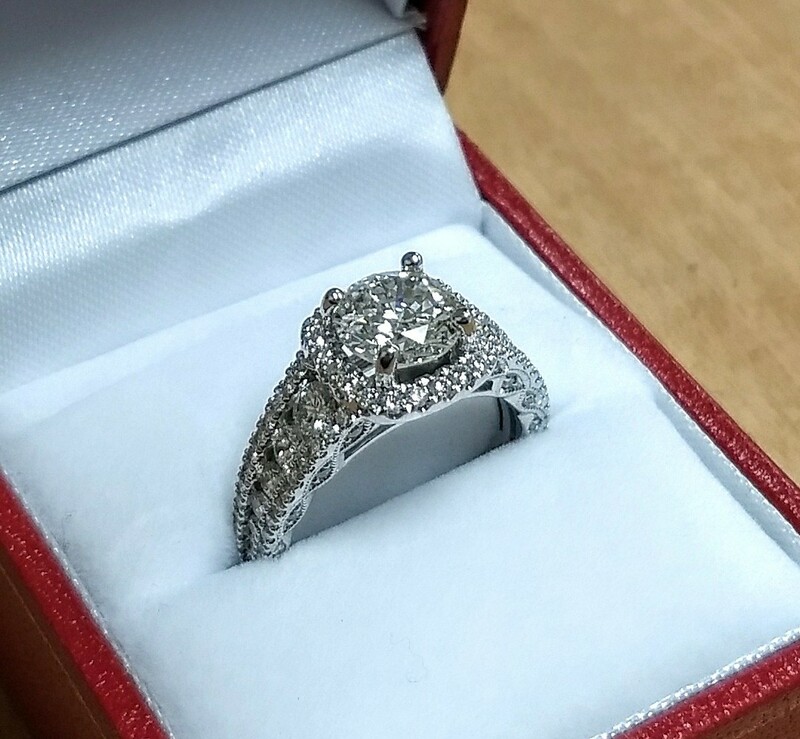 My husband for our first anniversary told Burchell's since he was the only one to size the ring, he would be back to get a band to fit the ring...i absolutely love it." Here are four great reasons. We are a local company that cares about our customers and the community we serve. We keep our prices affordable to offer our customers the most value. We take great pride in our work, ensuring that every job we do meets our standards of excellence. We stand behind our work and offer a 100% satisfaction guarantee.